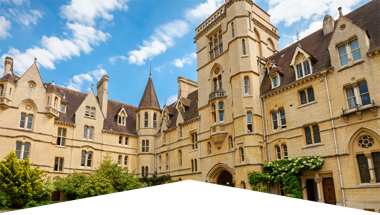 Balliol is a prestigious educational establishment located right in the centre of Oxford, close to laboratories, lecture theatres and libraries, as well as shops, transport links and the city’s many attractions. The main site is on Broad Street. 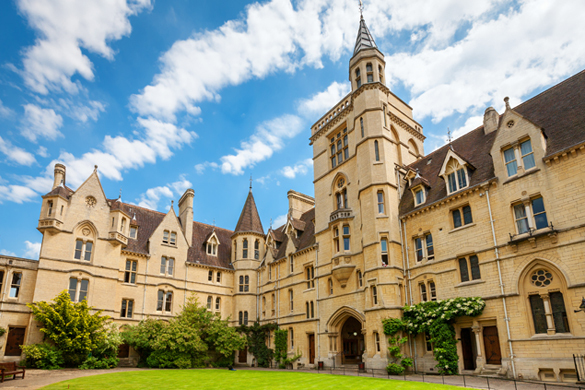 Behind the 19th-century façade is the Front Quad, with the Chapel, built in 1857, and the College’s oldest, 15th-century buildings. These house the Library, which is the intellectual hub of the College.